According to PMMI.org, early indicators show business should improve in 2010. Interest in sustainable packaging and operations will continue. Concerns about drug counterfeiting and food safety remain high, and food processors and regulators will look for new ways to communicate nutrition messages. 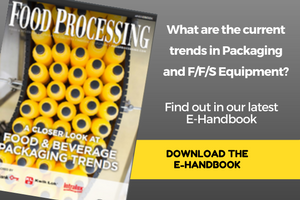 Packaging and converting machine innovations will focus on automation, network connectivity, flexibility and digital technology. You can read more about packaging trends for 2010 on PMMI's website.